This is the first image of the suspected gunman who killed at least 50 people when he opened fire at a music festival in Las Vegas. 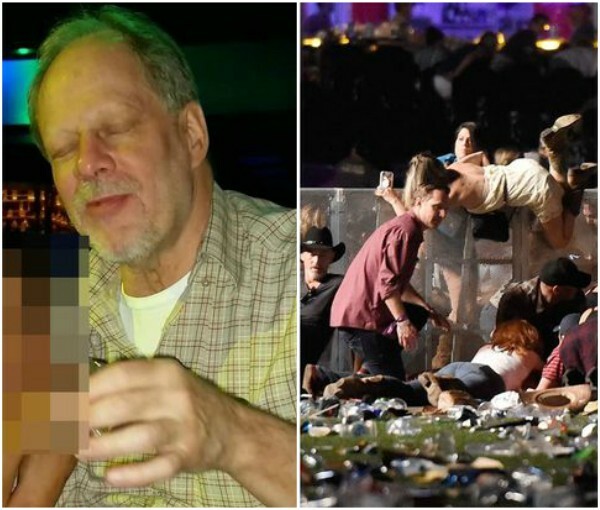 Stephen Paddock has been named as the shooter who shot dead crowds of revellers at a country music event on the city’s world famous strip. More than 50 people are dead and over 200 others are injured after a gunman opened fire on music festival revellers on the Las Vegas Strip . Witnesses described seeing flashes of light high up in the tower of the Mandalay Bay Hotel and a noise “like firecrackers” as “clip after clip” was unloaded into the 40,000-strong crowd. 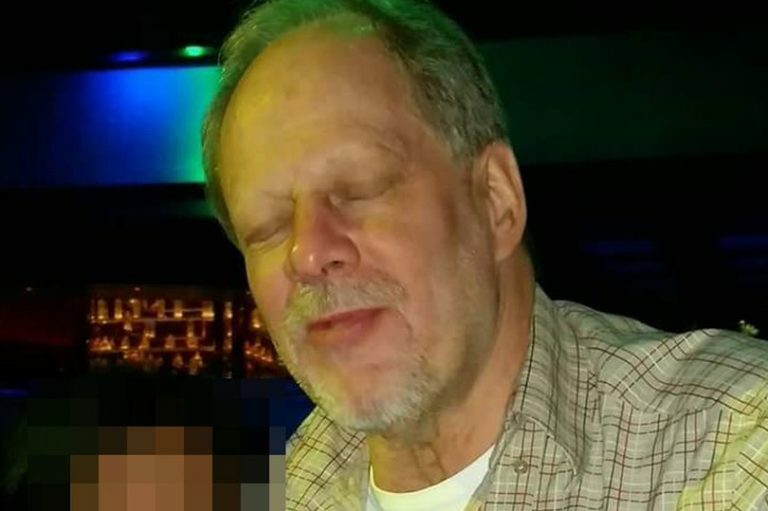 Paddock, a grandfather from Mesquite, Nevada, was believed to have been firing down at concert-goers from the 32nd floor. A Swat team used a controlled explosion to enter the hotel room, where they shot Paddock dead. Announcing the suspect’s name, Las Vegas Sheriff Joseph Lombardo said police had “located numerous firearms”, including rifles, in the hotel room and a search of Paddock’s house was due to take place shortly. “As far as history and background we haven’t completed that part of the investigation.” Police previously said they did not believe the suspect was connected to militant groups. Records show Paddock was a grandfather who lived in a three-year-old, $396,000 (£297,554) two-bedroom home in the small community of Mesquite, 80 miles north east of Las Vegas near the Arizona state border. The FBI – including federal crime scene investigators – were assisting in the investigation, Sheriff Lombardo said, adding: “It is going to be a long and tedious investigation.” He said police had found a person of interest, a 62-year-old female companion of the shooter called Marilou Danley.